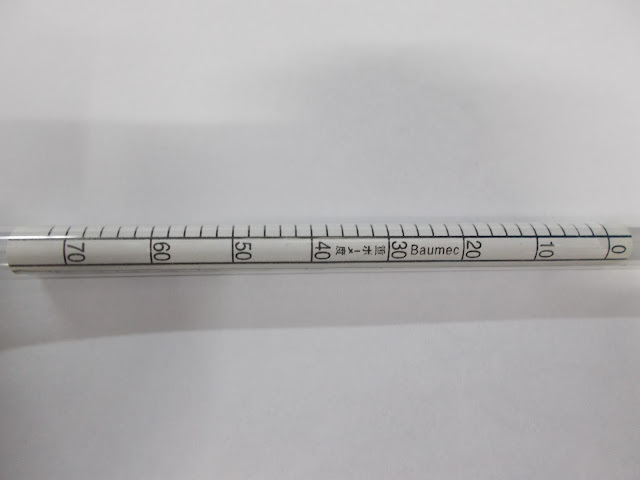 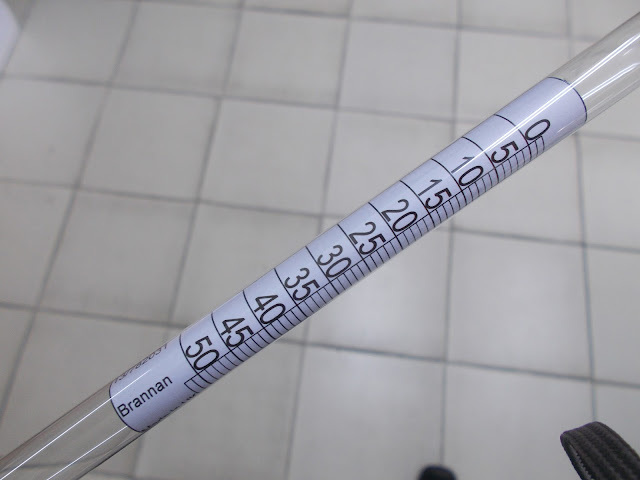 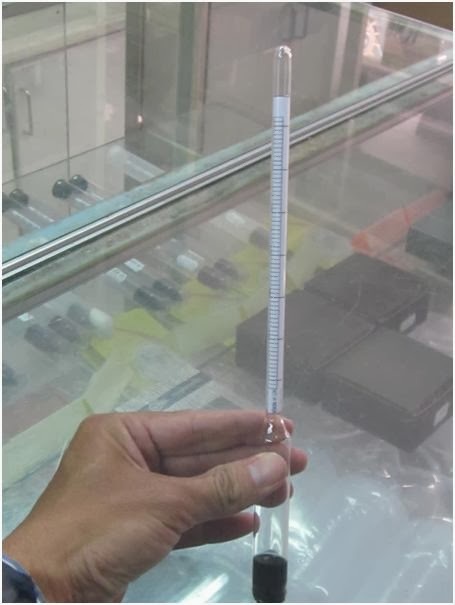 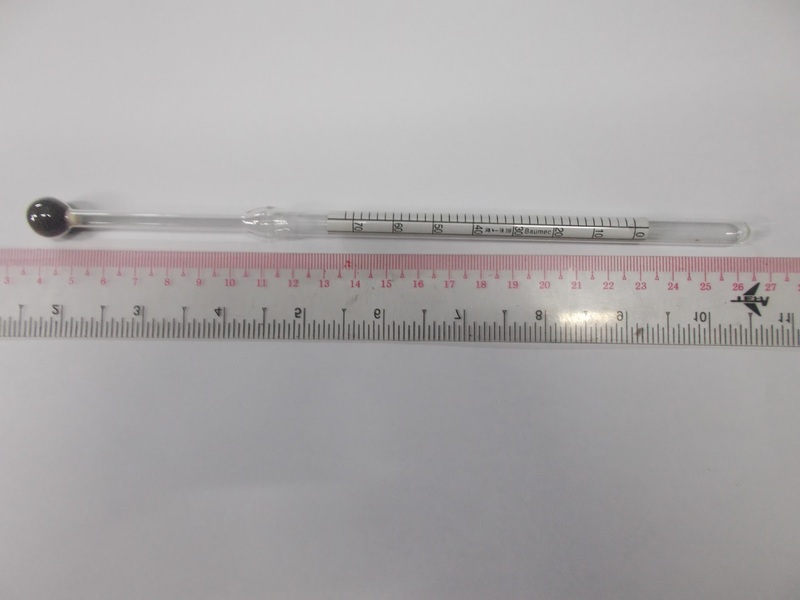 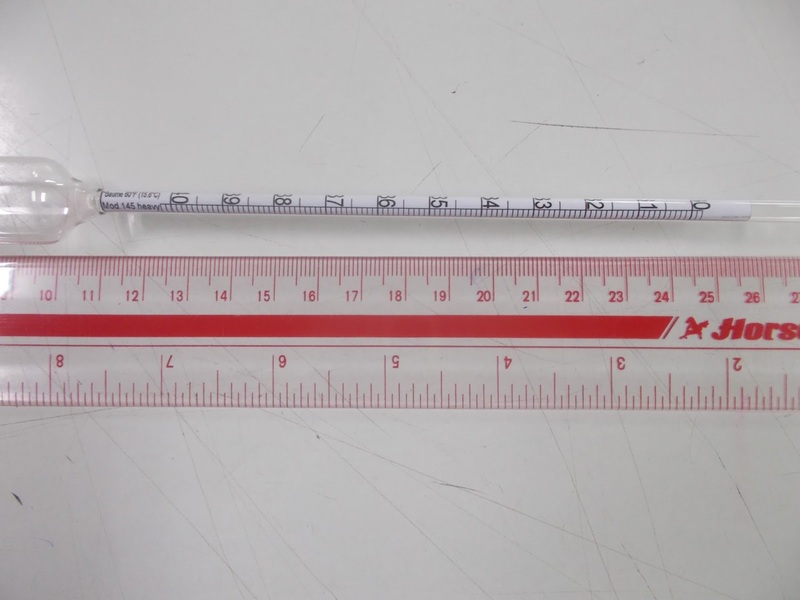 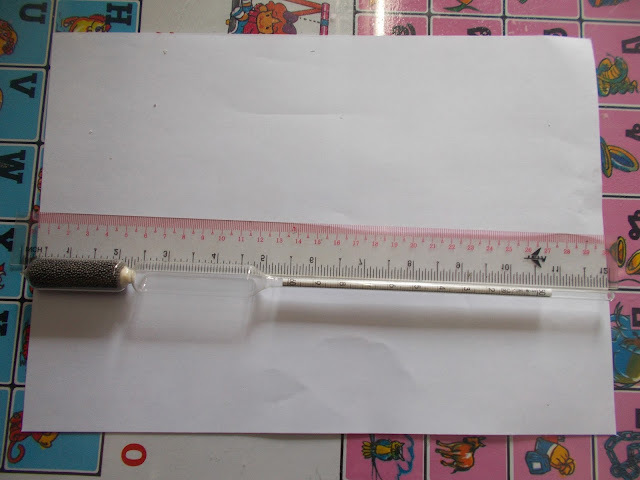 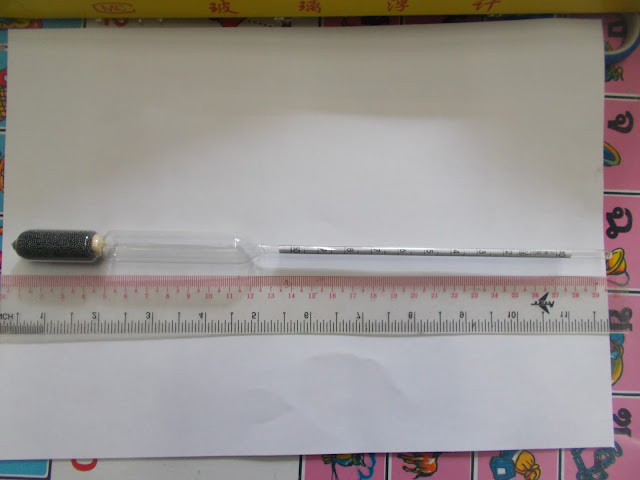 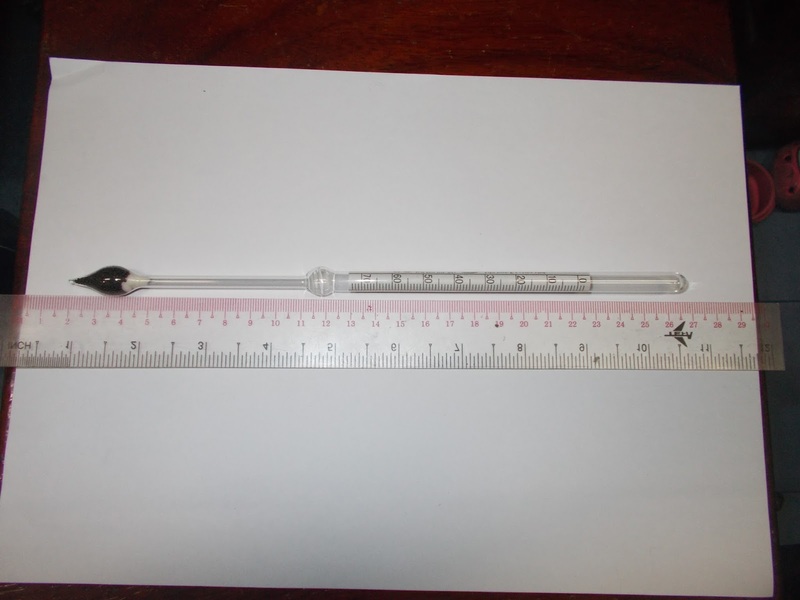 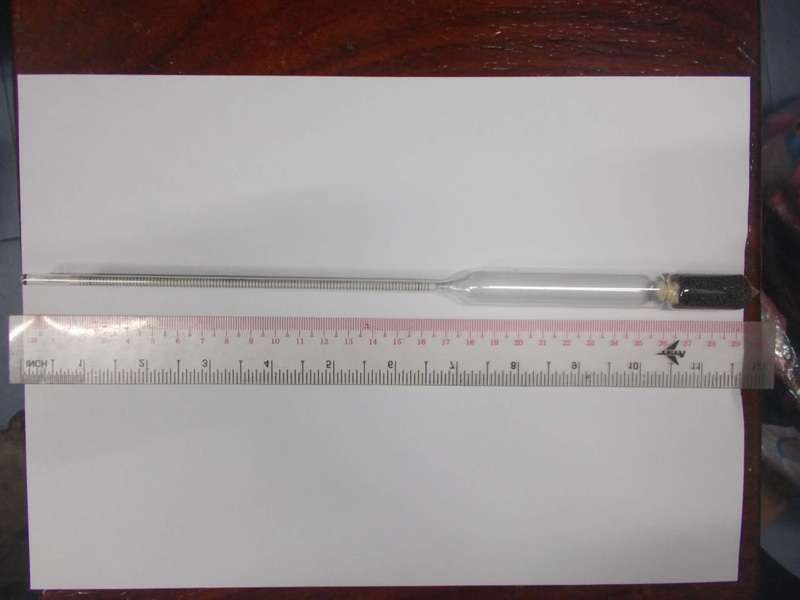 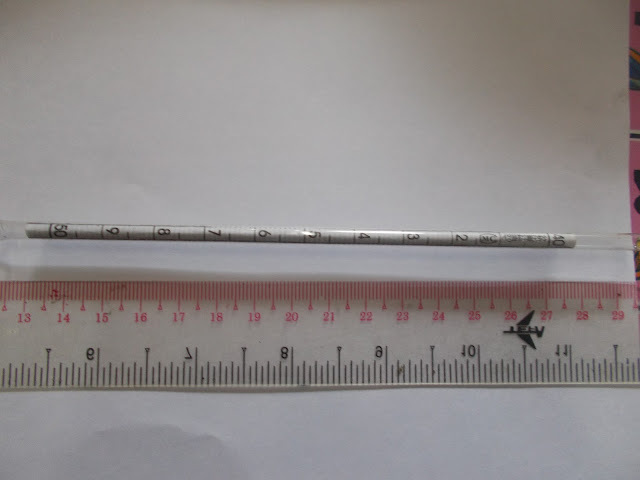 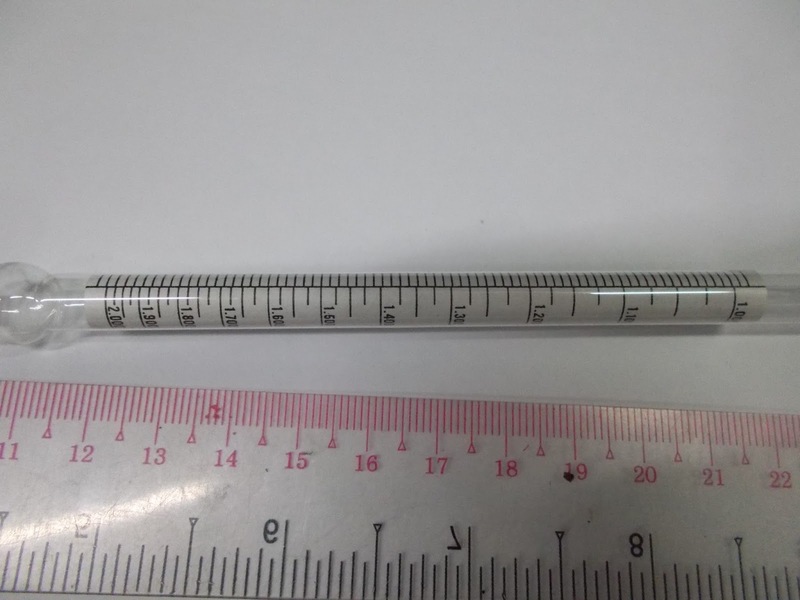 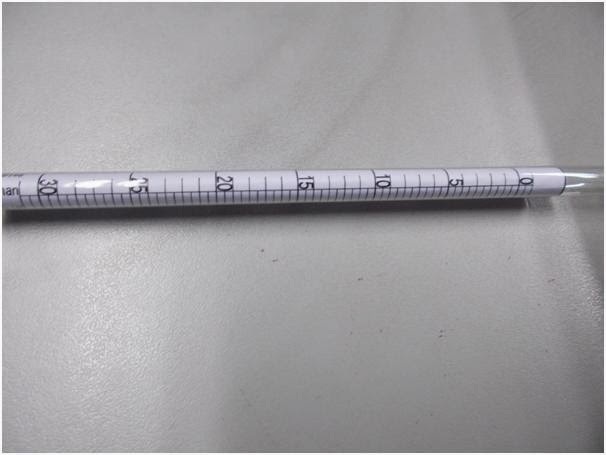 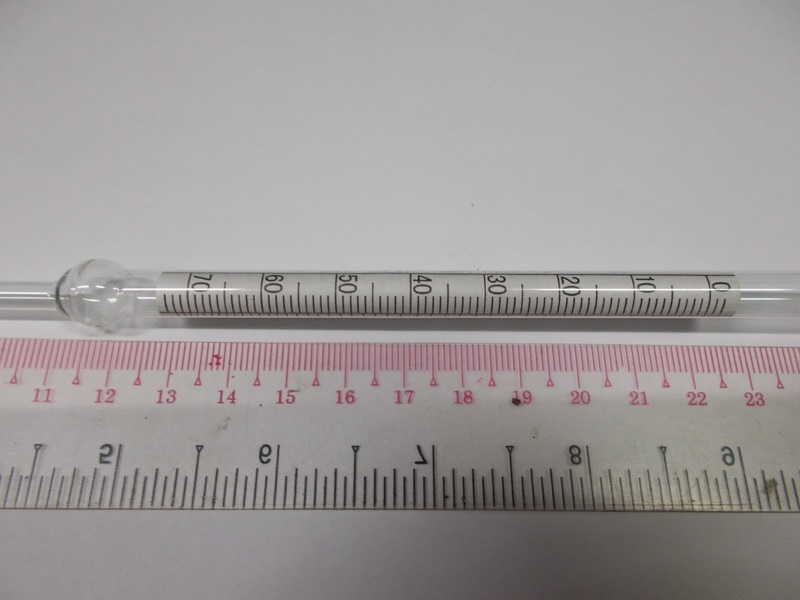 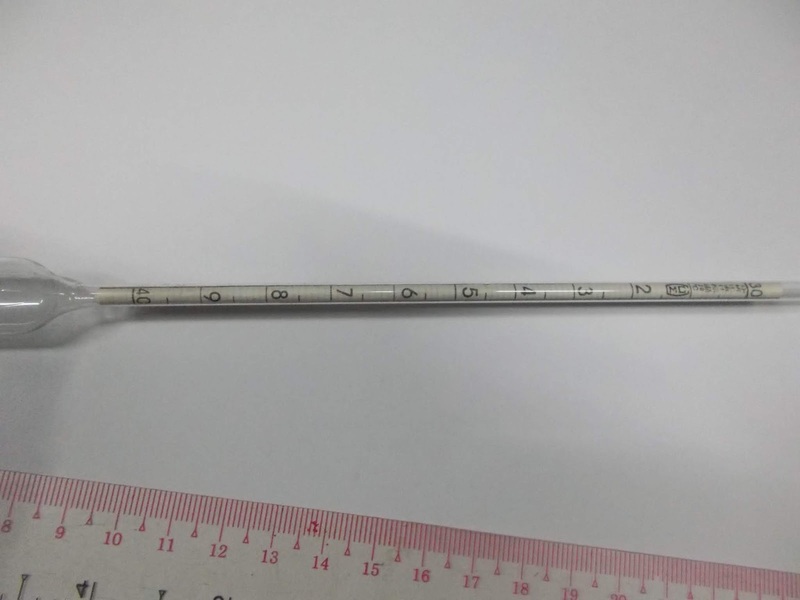 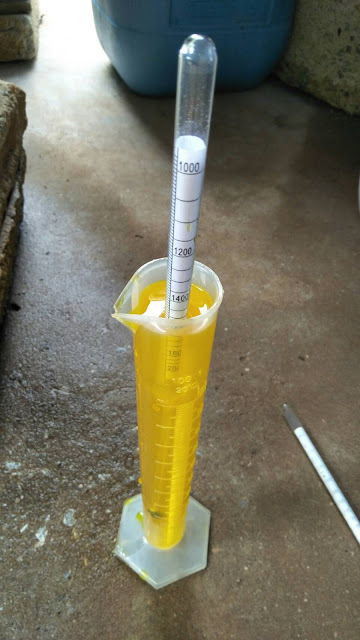 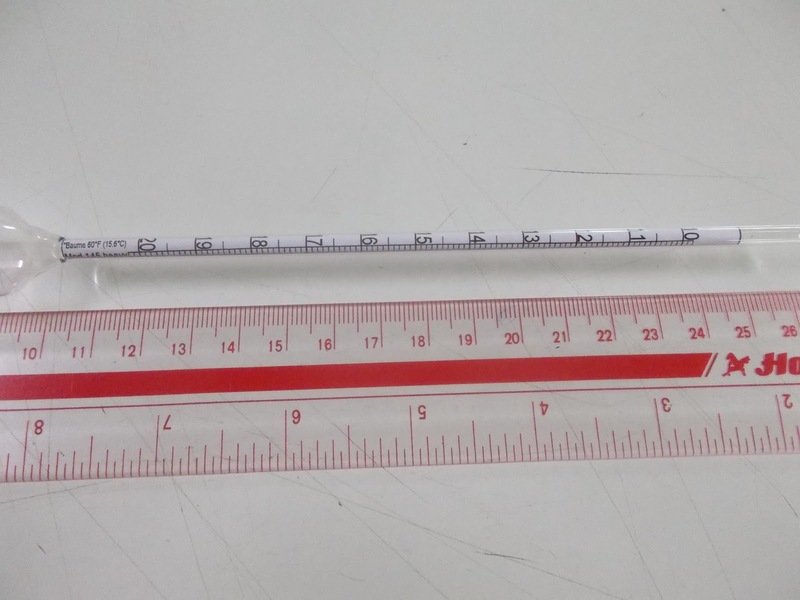 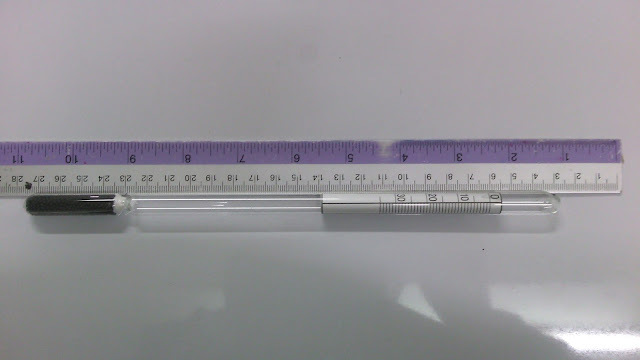 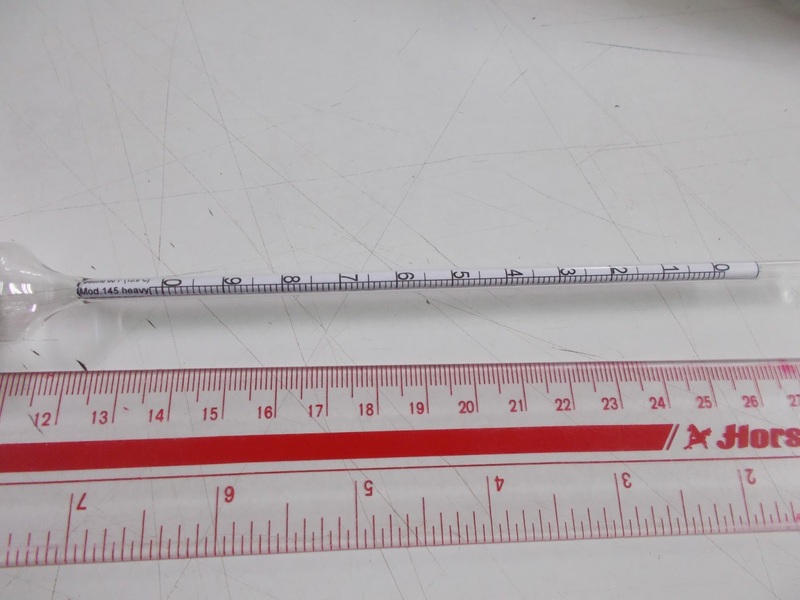 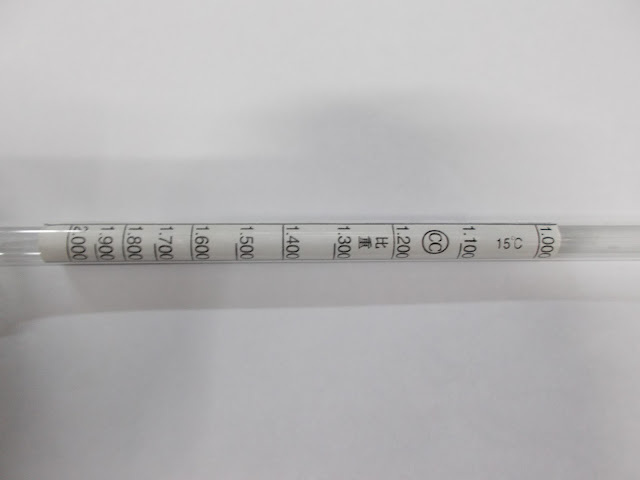 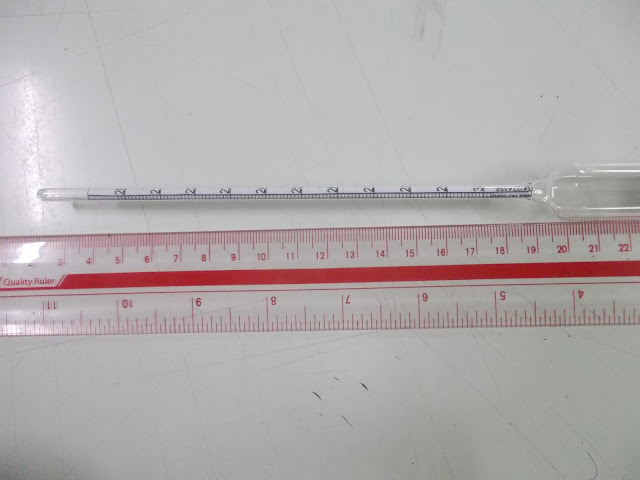 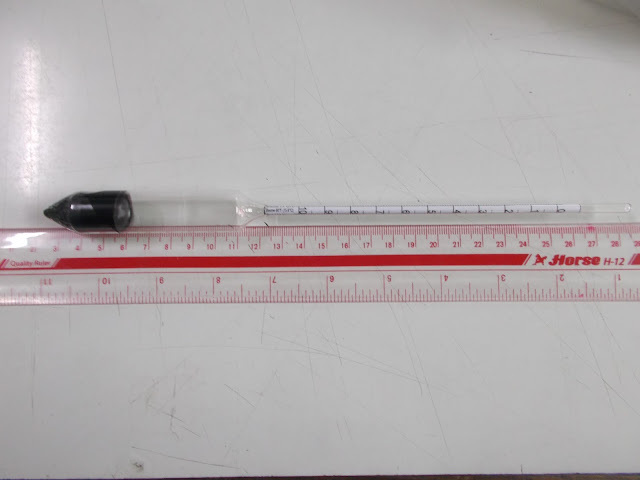 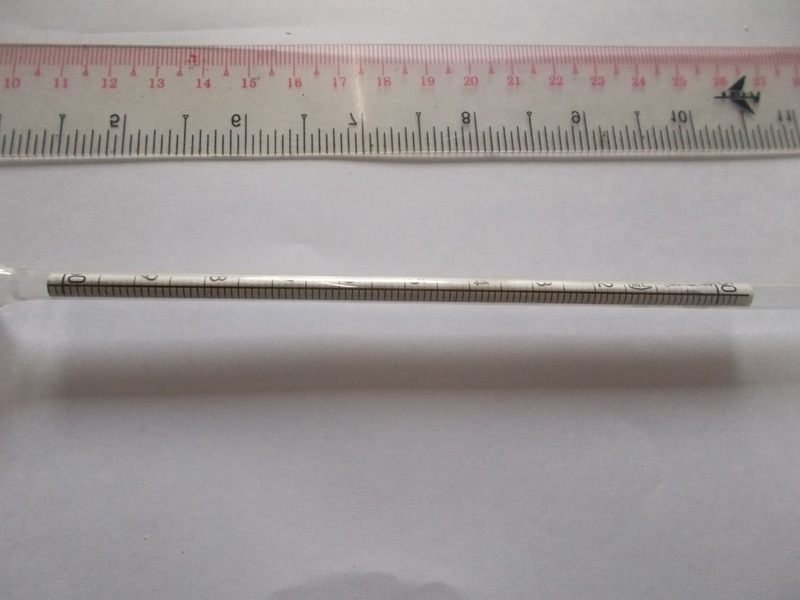 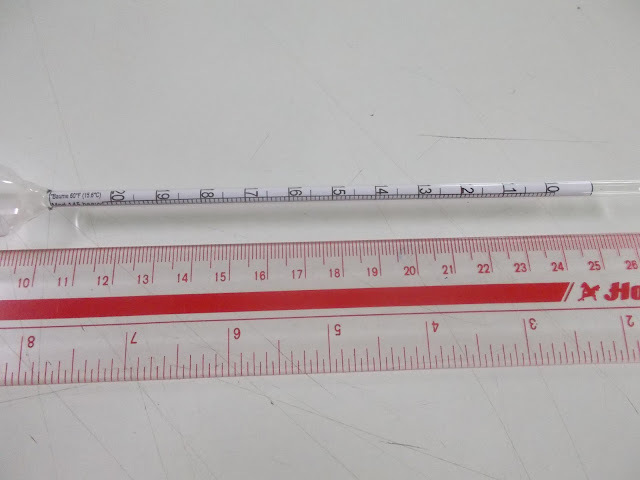 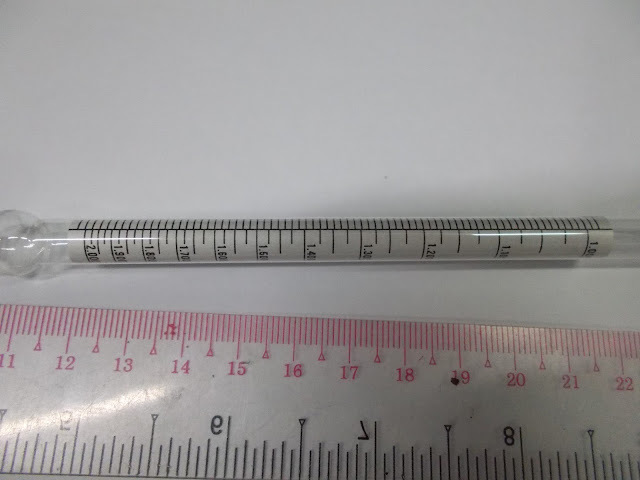 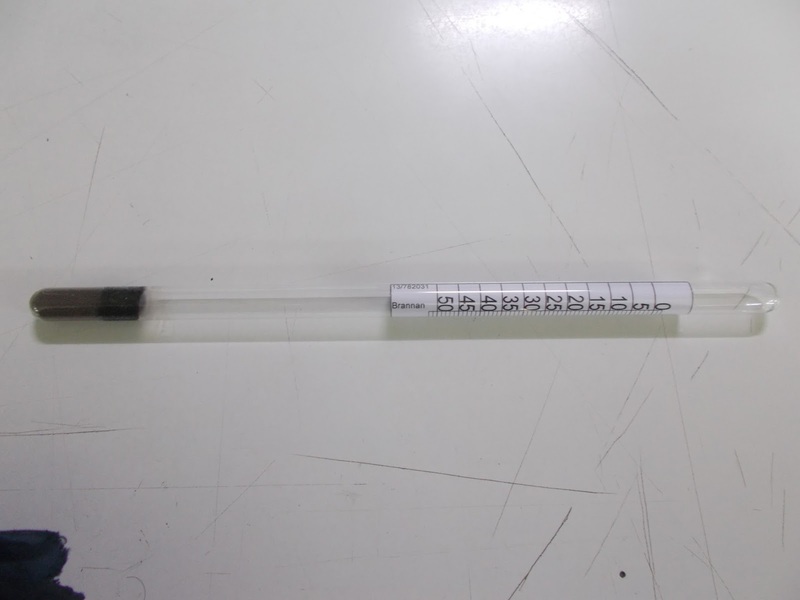 hydrometer,and should have a minimum diameter of 50 mm. 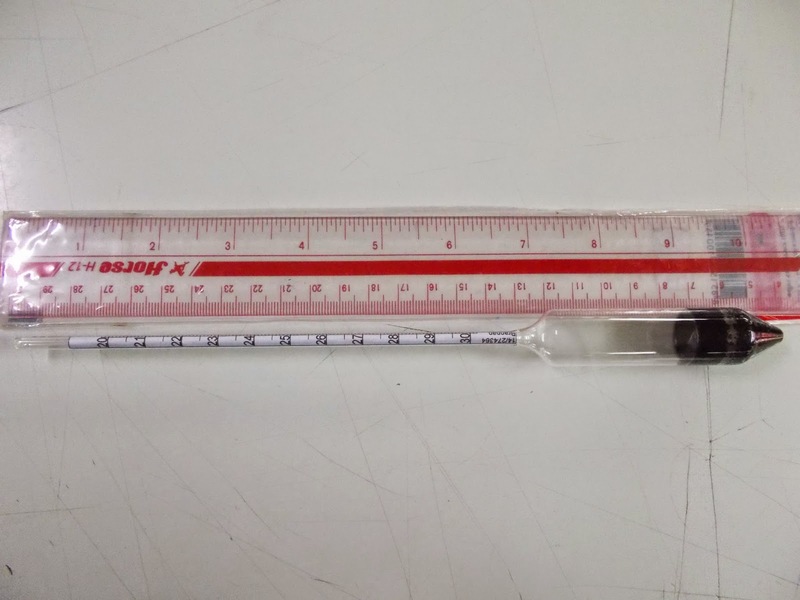 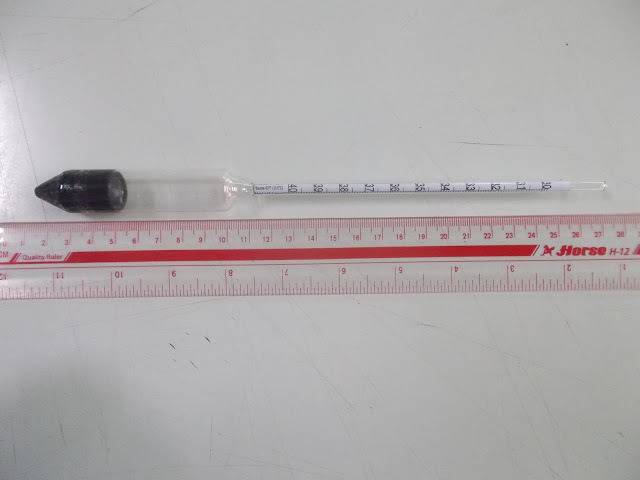 What is the proper way to store hydrometers ? 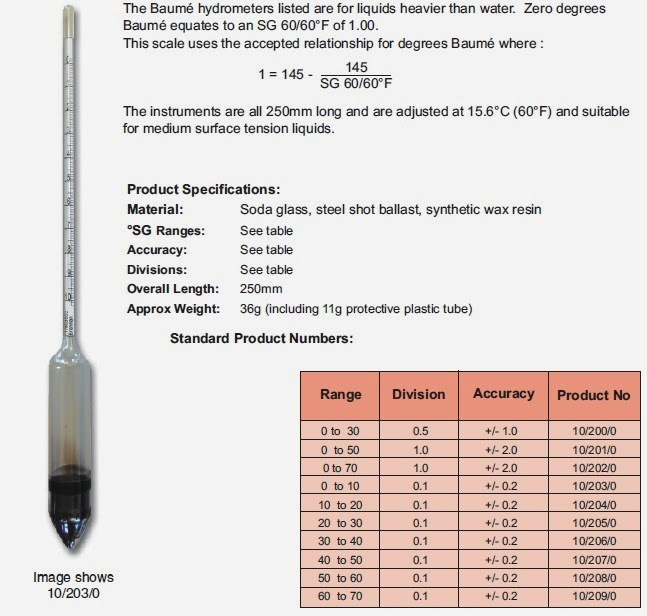 Hydrometers should be stored in clean, dry, safe places. 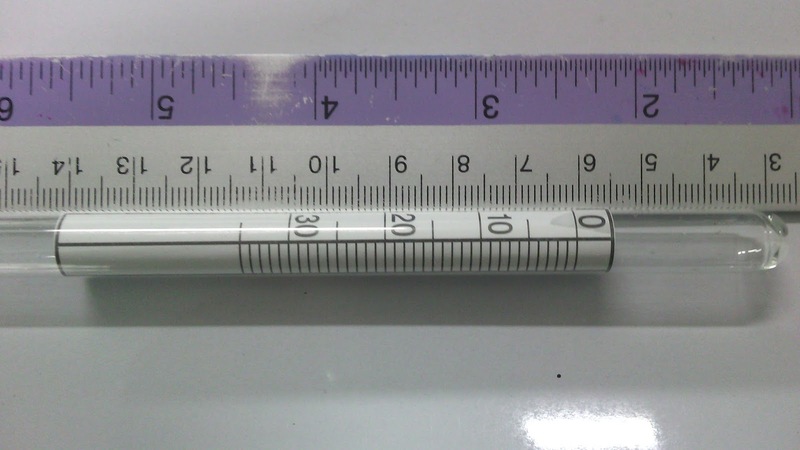 They also should not be subjected to extreme temperatures.